1. 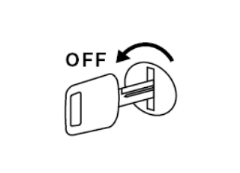 Turn the ignition switch from the OFF position to the ON position. 2. 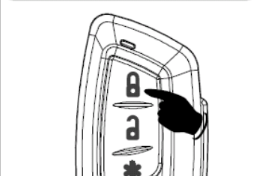 Before 15 seconds has passed, push and release the valet switch 3 times. You will hear a single chirp from the siren/horn. You are now in transmitter programming mode. 3. 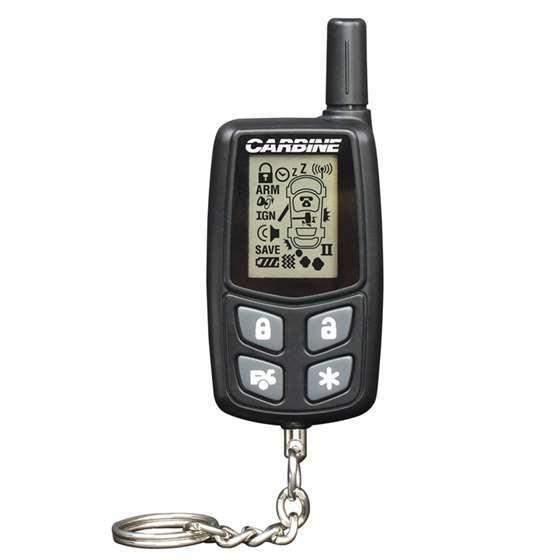 Press the "Lock" button on the first transmitter until you hear a confirmation chirp/beep. The transmitter is now programmed to the control module. 4. repeat step 3 for each additional transmitter. 5. When finished, either turn off the ignition or wait for 15 seconds to get out of the transmitter programming mode. You will hear 1 short + 1 long chirps/beeps to indicate you are out of the transmitter programming mode.